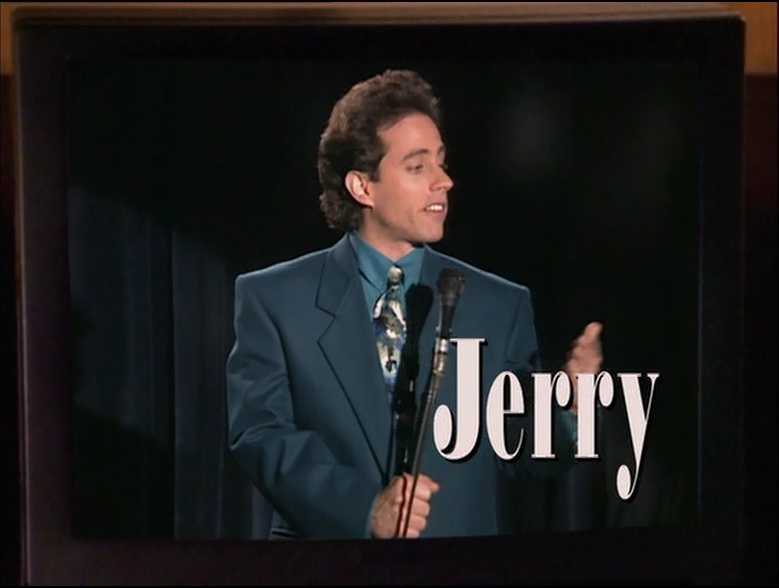 In Jerry and George’s sitcom pilot for NBC, Jerry gets into a car accident but the other driver, Charles, is unable to pay for the repairs because he has no insurance. So the judge sentences him to be Jerry’s butler. Could a judge actually hand down such a verdict? Could a judge force Charles to become Jerry’s butler? The 13th Amendment to the U.S. Constitution abolished slavery in the United States, stating “neither slavery nor involuntary servitude, except as a punishment for crime whereof the party shall have been duly convicted, shall exist within the United States, or any place subject to their jurisdiction.” Therefore, it is not allowed for a State or the Federal government to force someone into labor, even if their name is Jeeves. The only exception to this rule is what’s known as the “Penal Labor Exemption,” which allows for a State to impose forced labor on those in prison. These kinds of prison labor programs vary wildly from State to State, with some being used as opportunities for job training, some are compensated, and some are even in cooperation with private businesses. Therefore, does this penal exemption allow for the judge to sentence Charles to be Jerry’s butler? The answer is absolutely no. The Penal Labor Exemption only applies for criminal punishment, not civil ones. The judgment against Charles The Butler is for a civil trial since he can’t pay his debt to Jerry. Therefore, the exemption does not apply. Additionally, forcing someone to work as a Pledge for their debt was expressly prohibited by Congress in the Peonage Act of 1867. The Act prohibits forcing someone to work in order to pay off their debt. A court would certainly not be allowed to force Charles to work for Jerry. The courts take this issue of forced labor very seriously, and almost any kind of involuntary servitude is going to be considered slavery. For instance, forcing someone to fulfill the terms of their employment contract has been considered slavery by the courts because it would constitute the government compelling someone to work. A court will not force a person to show up for work even if they signed a contract to work for a certain period of time. An employer may take other legal avenues to recoup losses from a disgruntled employee that breaks their contract, such as suing for money damages. However, it is important to note that there are some things that the Supreme Court has said is not considered illegal forced labor, even though they do appear to be so. The Military Draft is not considered slavery. Neither is a community service requirement for high school graduation. In fact, for purposes of criminal prosecution for involuntary servitude, the court has defined it as “a condition of servitude in which the victim is forced to work for the defendant by the use or threat of physical restraint or physical injury or by the use or threat of coercion through law or the legal process. This definition encompasses cases in which the defendant holds the victim in servitude by placing him or her in fear of such physical restraint or injury or legal coercion.” This means that psychological coercion might not be considered forced labor. So, for instance, if Kramer lies his way into hiring employees for Kramerica Industries, that would not be considered a violation of forced labor. But if he holds someone at gun point to work, or uses some other physical force or threat of force, then that would be different. So what kinds of legal recourse could Jerry have taken in order to get Charles to pay up on his debt? Jerry could have obtained a money judgment in court by suing Charles, and then garnished The Butler’s future earnings or placed a lien on The Butler’s bank account or property. If Charles The Butler owned nothing of value and couldn’t pay up, Jerry could still obtain a money judgment from the Court, he just wouldn’t be able to collect on it until the Butler obtained something of value for Jerry to collect.